current lighting energy costs here’s how it works. 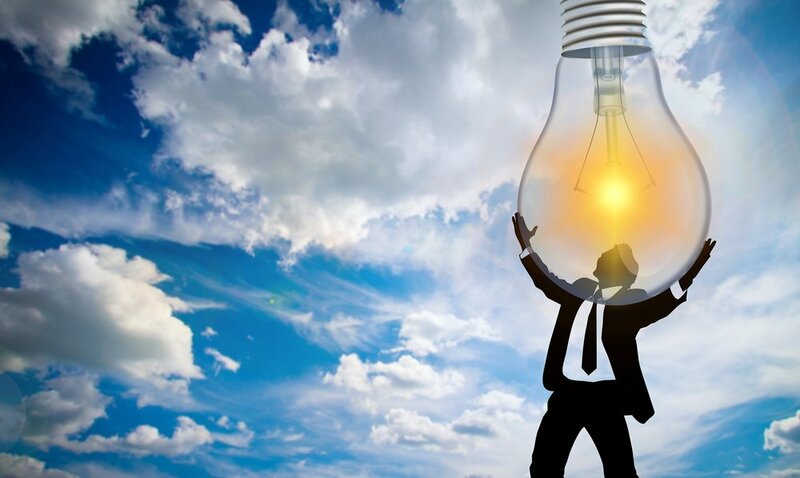 By now, we would hope that you have heard that switching from traditional incandescent, halogen, fluorescent or CFL lighting systems will save your organisation thousands in annual costs, but how exactly does it work? 1. LEDs require much less electricity to power and provide the same luminescence levels as traditional lighting systems. 2. LEDs have a much longer life span meaning that they will not have to be replaced as much. (a) Count and make note of the current wattage of all the light fittings/bulbs that need to be replaced. (b) Calculate the average length of time each light bulb is in use each day. (c) The current electricity rate per kilowatt hour (kWh). Current Cost per annum: Number of bulbs x Current Wattage/1000 x Usage (hours per day) x Cost per kWh x Days in Use Per Year. New Cost per annum: Number of bulbs x New Wattage/1000 x Usage (hours per day) x Cost per kWh x Days in Use Per Year. Practical Example: A business with 216 60W incandescent light bulbs decides to upgrade to 9W LED equivalents. The business operates 5 days a week and the lights run for approximately 14 hours per day. As can be seen from the above example, simply switching 60W incandescent bulbs with like for like 9W LED equivalents saves the business €6,415.71 in energy bills per year, representing an 85% cost saving. Also to make life even sweeter, SEAI have just released grants of up to 35% on approved costs under the Lighting Support Scheme. Glas Eireann Solutions have a number of solutions that can help your business upgrade to appropriate LED lighting systems. Contact us today on +353 61 633298 or email us at sales@glaseireann.com to discuss your needs.